Are you looking for a way to become healthy and fit, but to also learn how to fight and protect yourself? At American Family Fitness we offer Jujitsu classes to get you in fighting shape! Whether you live alone, with family, or a pack of dogs, it never hurts to have a couple of good self-defense moves under your belt. 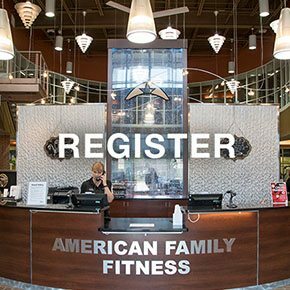 At American Family Fitness in Fredericksburg, we are here to help. With our Jujitsu classes, taught by certified instructors, you will learn a wide variety of moves to protect yourself while learning to live a healthy and fit lifestyle. Are you tired of not being able to protect yourself? Put that person behind you starting today with Jujitsu classes at the best gym in Fredericksburg! Fight your way to a better body while learning how to protect yourself. 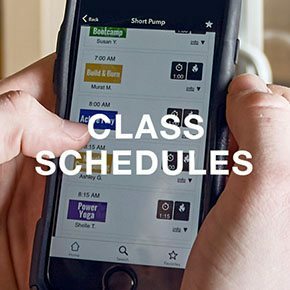 At our gym in Fredericksburg we understand how busy your schedule can be. Please visit our Class Schedule page to find the date and time of our Jujitsu classes, and fit in this amazing self-defense workout. Grow in strength and confidence as you master the self defense moves of Jujitsu. You'll learn focus and discipline, too, as your fitness improves through this martial arts workout. It's great for kids and adults alike.